Sunday at 10:00 a.m. — 5:00 p.m.
Join Bold Nebraska, the Ponca Tribe and landowners Art and Helen Tanderup to once again plant sacred Ponca corn on their farm in Neligh, NE that crosses both the proposed path of the Keystone XL pipeline, and the historic Ponca Trail of Tears. 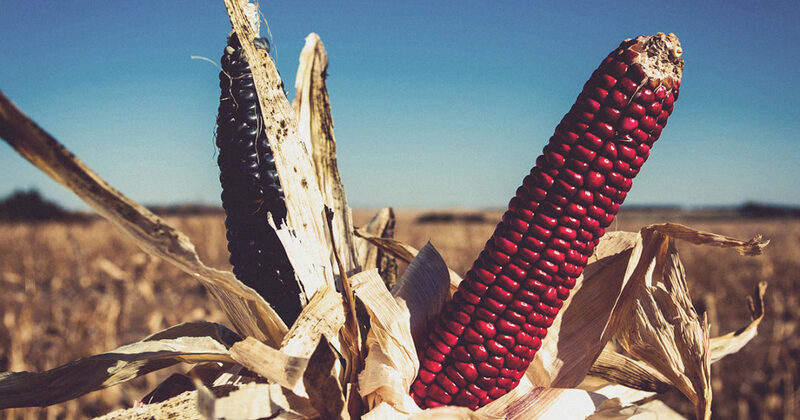 This year marks the fourth planting of sacred Ponca corn on the Tanderup farm — which had been absent from the tribe’s ancestral homeland for 137 years. WHEN: Sunday, May 21, 10:00 a.m. – 5:00 p.m.